Faith was born into a Zambian family and raised in the city of Kitwe. Her father was a Pastor of a church and her mother was a ladies conference speaker as well as a mother to many young people. Faith has seven brothers and sisters. Faith trained as a nurse at Mukinge Hospital near the city of Kasempa in the North-Western Province of Zambia, approximately 250 miles west of Kitwe. As a student on the paediatric ward, Faith took care of many orphans and it was during this time she felt called to a future of caring for orphans. Faith completed her nurses training in 1991 and served one year as a graduate nurse at Mukinge before returning to her home in Kitwe. Mr. Kaumba Liyena, a fine Christian young man, met Faith and asked her to marry him. She explained to him about her calling from God to care for orphans and when he agreed to help her, she agreed to marry him. Kaumba is an anaesthetist in the Children’s Hospital in Ndola where they make their home. He and Faith have four children of their own. 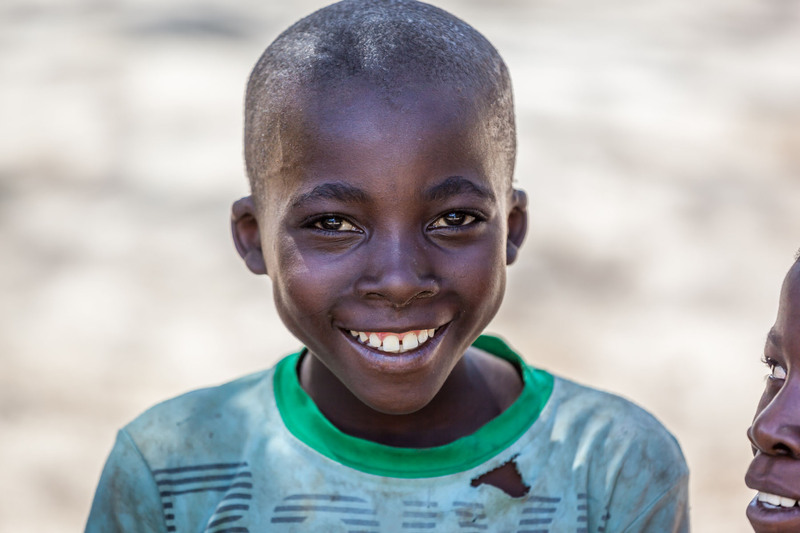 In 1993, The Faith Orphanage Foundation (FOF) was registered with the Zambian government as a non-governmental, non-profit, and non-denominational Christian organization that seeks to give hope to the orphaned children of rural Zambia by providing for their immediate and future needs.